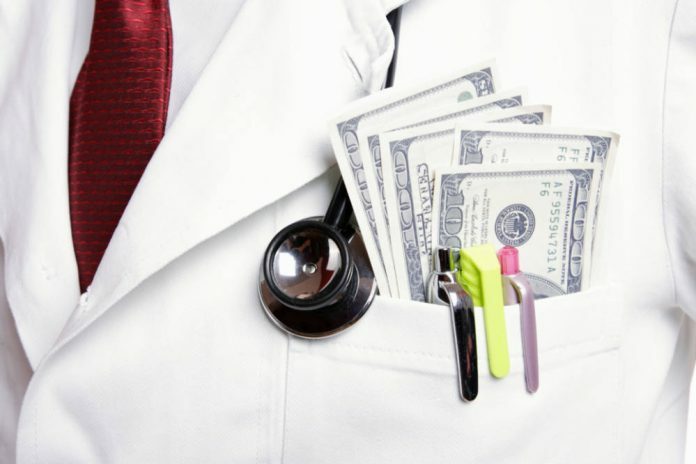 Payments made from pharma to the healthcare sector have been under increased scrutiny of late. However, transparency reporting from the industry is in decline leading to calls for mandatory disclose of payments. Research shows that when pharma companies make payments to individual health professionals, health consumer groups and third parties such as hospitals there can be serious consequences – such as increased prescribing of unnecessary and costly drugs. Although Australia was once at the forefront of transparency around this type of spending, a new paper published this week in BMJ Open reveals the nation is now falling behind. Analysis of over 900 transparency reports on pharmaceutical industry payments revealed a 34.1% reduction in disclosed spending to the Australian healthcare sector, by member companies of pharmaceutical trade association Medicines Australia, in the year after the changes were introduced. “The new Code also fails to require disclosures about other industry interactions with health professionals that countries such as the UK and USA have introduced, such as pharmaceutical company spending on free drug samples and funding for research,” Dr Parker added. “Self-regulated transparency enables voluntary reporting and fails to regulate companies that are not members of the relevant industry body,” Professo Bero added. “We propose mandatory disclosure on spending,” said Professo Bero. “We recommend expanding the reporting to include funding of drug samples and research, and that legislation reinstates previously compulsory reporting of food, beverages and venue costs at company-run educational events and advisory board meetings.